Learn More About Dr. Andrews! 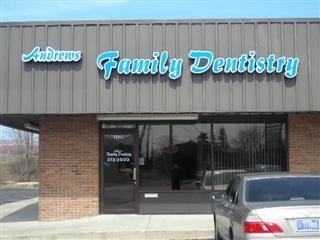 Andrews Family Dentistry offers an extensive range of preventative, restorative and cosmetic dental procedures for patients of all ages in South Bend, IN. Dr. Nahidh Andrews and his highly trained team work together to ensure that each patient has access to the most innovative procedures in dentistry. Dr. Andrews believes that his patients should have sufficient information to make educated decisions about their oral health. He works hard to educate his patients and takes the time to answer questions in order to create the ideal doctor-patient relationship. You'll find important information about the preventative, restorative and cosmetic treatment options offered by Dr. Andrews on this website. 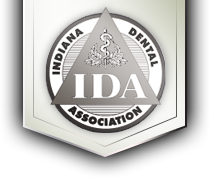 With a combination of trusted experience and advanced technology, Dr. Andrews provides a level of care dental patients won’t find anywhere else in the South Bend, IN. Individuals and families throughout the area are invited to discover how Dr. Andrews’ team at Andrews Family Dentistry provides a comfortable and gentle experience that exceeds the highest expectations.